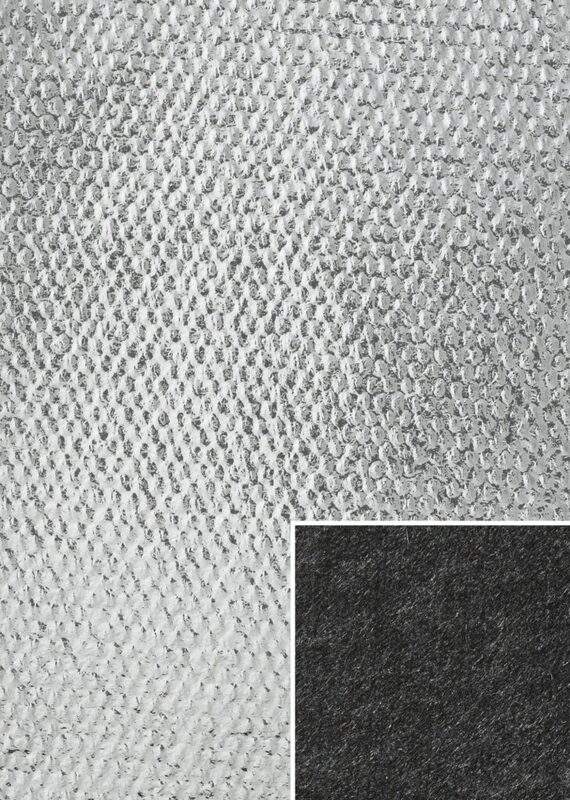 AMI’s heat resistant textile—CARBO-FLEX® (ALFPN)—is a composite of a woven fabric, a non woven material and a layer of aluminized polyester film for reflectivity. 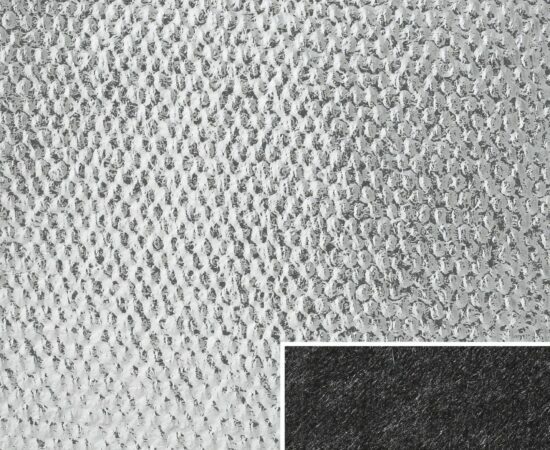 It provides continuous protection up to 600°F (320°C). Safety apparel made with AMI’s aluminized CARBO-FLEX has additional protection against exposure to radiant heat.